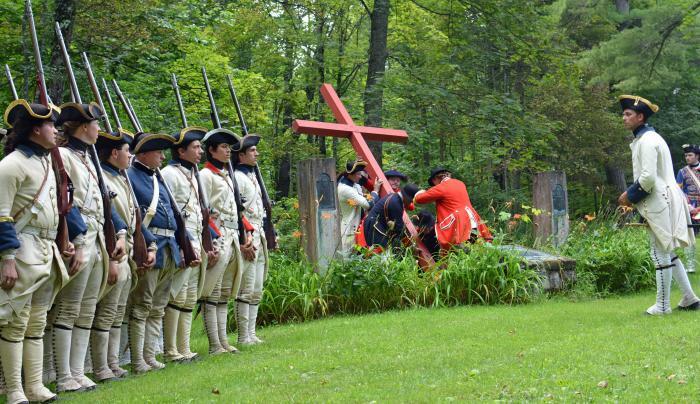 Join Fort Ticonderoga for an exciting two-day battle re-enactment highlighting the epic 1758 Battle of Carillon! Witness how the British amassed the largest army in North American history to date yet was stunningly defeated by a French army a quarter of its size. Highlighted programming featured throughout the weekend brings to life the story of the courageous French soldiers that protected their lines of defense against all odds. 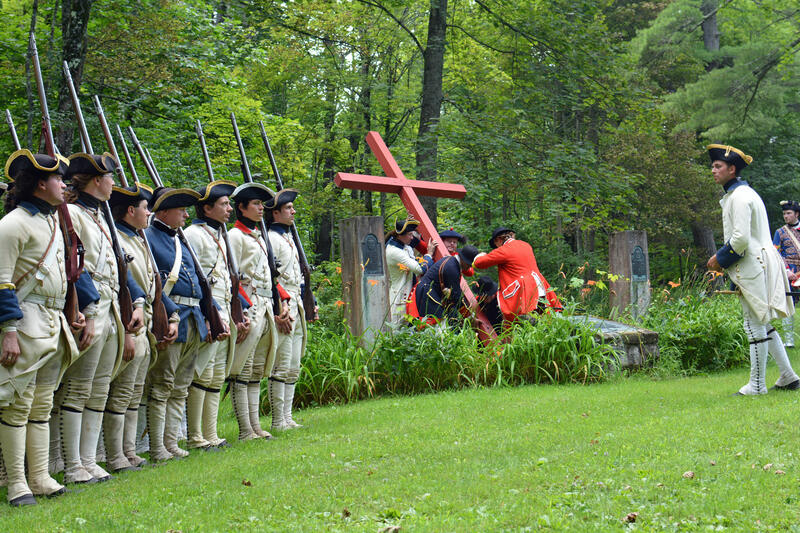 Visitors will meet the British and Provincial soldiers who gave their utmost to drive the French from the rocky peninsula and fortress of Carillon, later named Ticonderoga. Climb aboard tour boat Carillon and see the story from the waters of Lake Champlain.